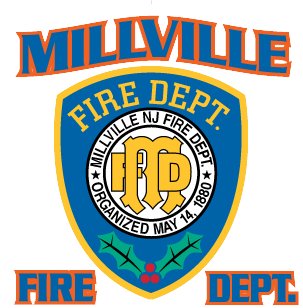 The Millville Fire Department is dedicated to providing high quality, professional services to those who live, work, invest, and/or visit our city; protecting lives and property from fire and harm through continuous fire prevention, education, code enforcement, emergency, and non-emergency services. Unity and teamwork are stressed as being to our mutual advantage asindividuals and as an organization. Members are continually encouraged to improve themselves as individuals and firefighters.